Recommendation from Jamieson – I downloaded Libby and found it to be chockful of ebooks and audio books! More importantly, Libby can sync across devices using its internal sync function! Try it if you have not! I was not able to send pictures to WhatsApp contacts. Does this have anything to do with the Facebook outage? Catching up on my reads. 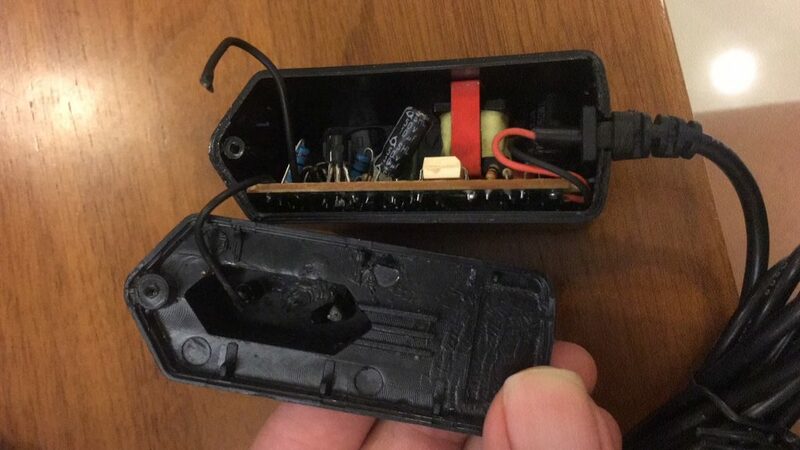 As a disgruntled user of oBike, I am trying to get back my $49 deposit which I was then told it was used to purchase additional oBikes instead of being an deposit. 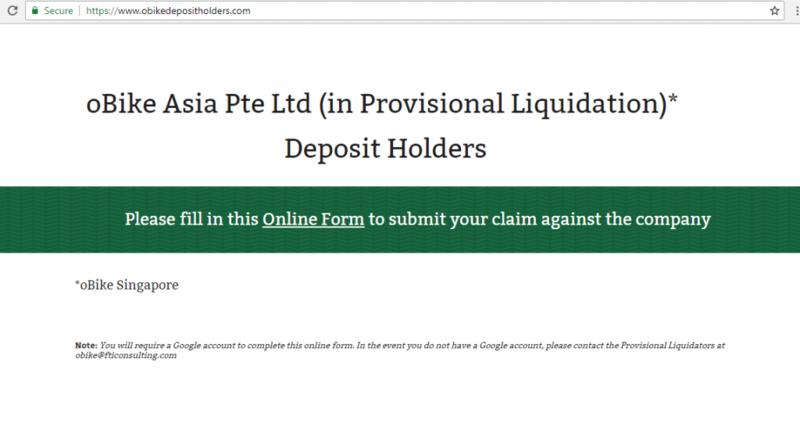 I came across the liquidators page (www.obikedepositholders.com) to process refunds and found it rather suspicious. Is it really coming from oBike’s liquidators? I could have built this page and gullible people would just send their personal particulars in hopes of collecting their deposits (quite frankly, it’s next to nil) If Singapore wants to enforce law and order, the authorities should extradite the founder (currently in China, and rumoured to have used the deposits to enter the cryptocurrency market) and make him pick up every road-clogging oBike as a CWO (Corrective Work Order). Alas, the chance of that happening would be one in a million. Now, back to FTI Con-sulting. How is FTI Con-sulting managing my personal data? What processes they have in place to address the risk of loss and misuse? Likely zero. Should I forgo my deposit? Perhaps. I came across a new music genre (at least to me) called Dream Pop. Trouble (below) sounds quite dreamy for a Saturday afternoon. Fancy art from the Met? Posted on February 6, 2018 February 6, 2018 Categories UncategorizedLeave a comment on Fancy art from the Met? I had couple VMs in Parallel lying around on the old storage. Some of these still have a valid Microsoft Windows and Office licences which would mean throwing away good money if I’ve just dumped them. I managed to figure out how to move these VMs to VMware Workstation on Linux. Here are the requirements and the steps. 1. The extraction will transmigrate the underlying OS innards to VMware’s. This will trigger reactivation for Microsoft Windows and also Office. Interestingly all I need was to click the reactivation notices (1 for Windows and 1 for Office) and all was done! 2. Make sure the host storage space is at double the size of the Parallels VM you want to convert. 2. 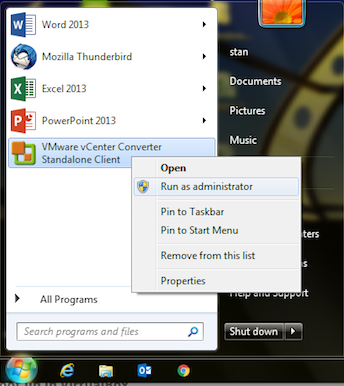 Make a shared folder to the host operating system from Parallels. You will save the new VMware image here. 6. Next select “This local machine”. The source type should say “Powered on” since this Parallels instance is powered on. 7. The screen below will pop up. The options look alright. 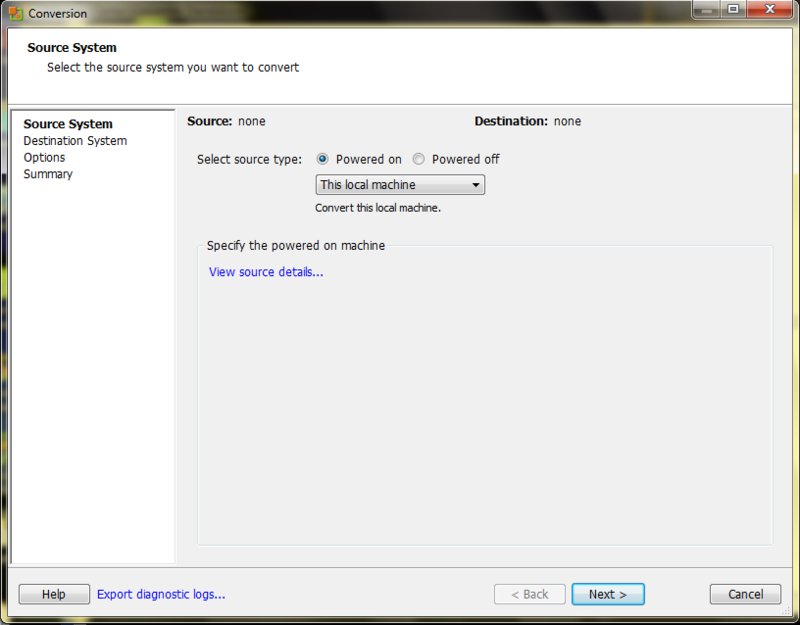 Make sure there is a location where you can save the converted virtual machine to, at the last selection. Note if C:\ drive is selected, it means the virtual machine will be saved back to the same Parallels instance – this is not what we want. 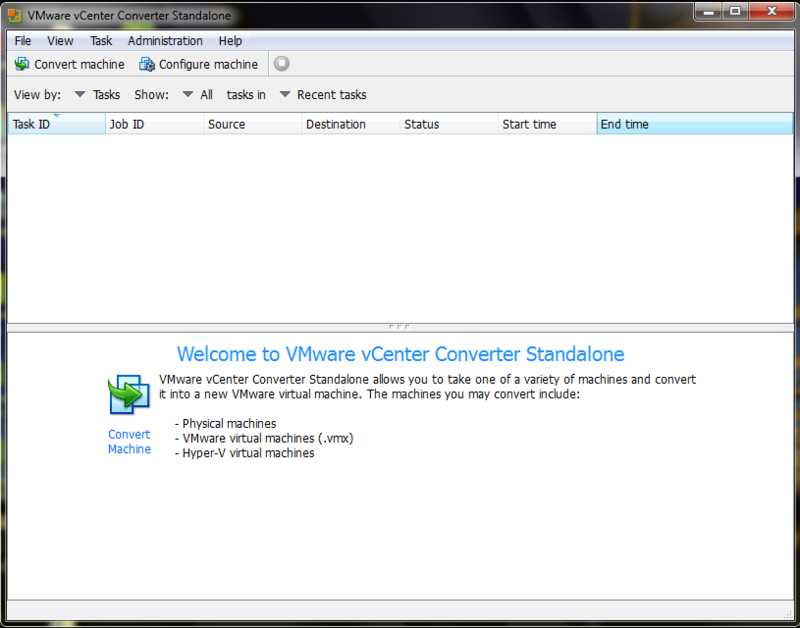 VMware Converter will chug along, depending on the speed of medium which the virtual machine will be saved to. It took less than 60 mins with a SSD. 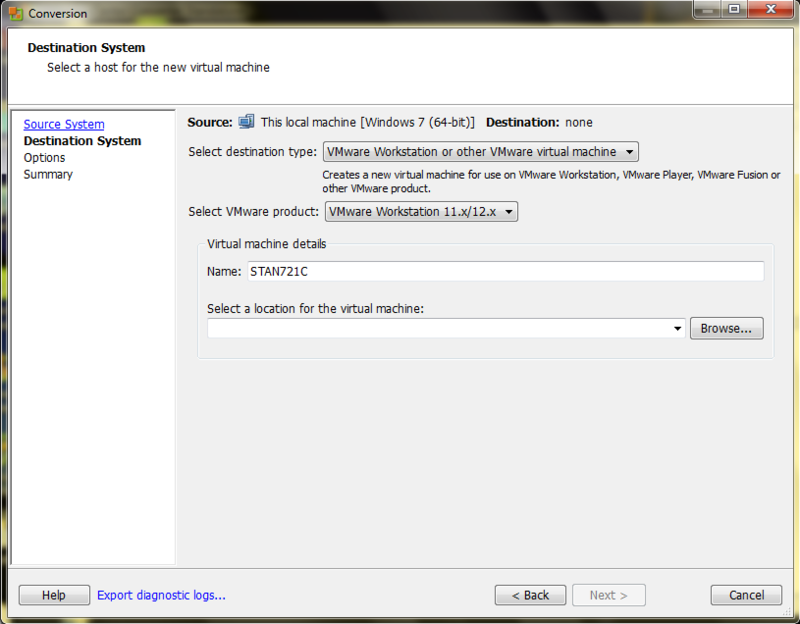 Start up the newly created VMware instance on VMware Workstation. Done! Finally, speculative money can finally take their leave letting the real blockchain stand up/out.